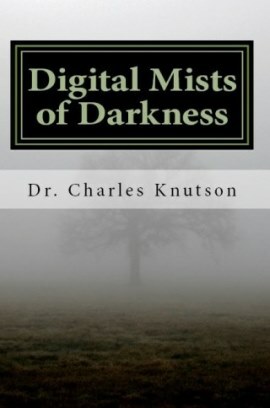 Digital Mists of Darkness by Dr. Charles D. Knutson is a book for LDS parents and leaders, written to help you navigate the intersection of technology and moral life. The full text of this book is available on this site at no charge. Find out about the upcoming print edition.